We are able to produce and edit HD video of your event! ​Please ask for further details. 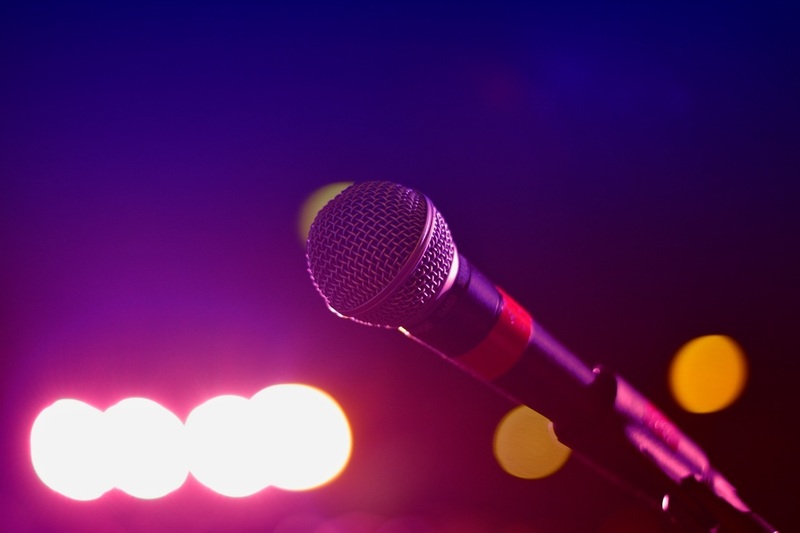 For the last four years we have hosted Stand-up comedy nights across the region, provided professional comedians and compères, as well as providing lighting, a full PA system and an onsite technician. We work alongside the Lincoln Comedy Academy to provide stand-up comedy and "improv" (think TV's "whose line is it anyway") workshops. These are a fantastic way to improve confidence in public speaking, as well as great way to energise staff training days. Graduates are invited to take part in a showcase event to perform a first-ever Comedy Gig (this is optional). Events23 are able to host drawn and Claymation animation workshops for children and adults. Events23 will provide a fully qualified animator as well as equipment for birthday parties, social events and even 1-1 training.